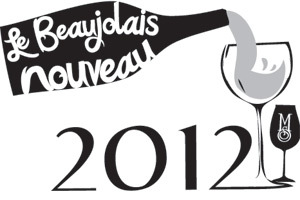 The Magic of Beaujolais Nouveau! 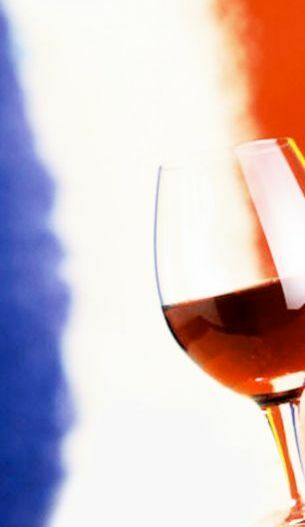 It’s been 30 years since leading Beaujolais producer Georges Duboeuf, dubbed the “King of Beaujolais,” first sent the fresh and fruity French wine stateside, and every year since its debut, Duboeuf has launched the release in style. This year’s bash—held at L’Express restaurant on Park Avenue South in New York City, which was decked out to resemble a Beaujolais village—was themed Nouveau Magic.